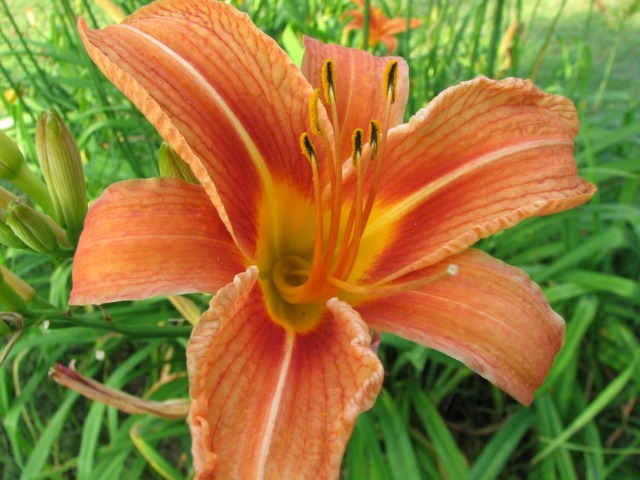 The lilies are so beautiful this week in my yard, now that the rain has let up for several days in a row. 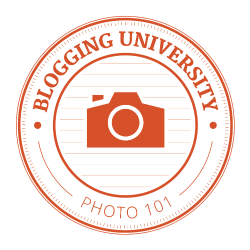 As I was loading these flower photos onto my computer and looking through posts in my blog reader, I noticed an announcement from WordPress that their Photography 101 class will be starting in a few days. So, I talked myself into signing up…again. 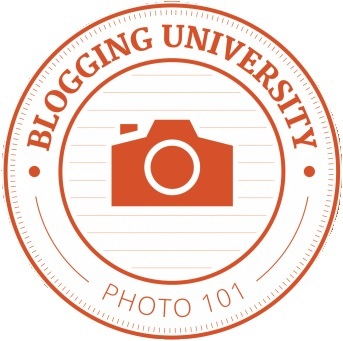 I participated in the class in March and enjoyed it, though it was a little too time-consuming since I was a freshly-budded photography enthusiast. I’ve learned a lot since then about how to wield my Canon Power Shot S3 IS camera, so I thought I’d give Photo 101 another go. I’m not expecting my images to be of better quality than last time. I do believe, however, that I will be more efficient at taking satisfactory photos since I know more about which camera settings to choose for different situations. Thank you to all those who gave me photography advice and answered my questions the last few months! Over the next four weeks, you can be the judge of whether your time and effort spent on me was worth it. 🙂 Either way, please keep the tips and critiques coming! Our garden is pretty bare for this time of year, due to unusually cold spring weather, but hope for a bountiful harvest grows with every seedling that sprouts. Two more photos from today are on the Scripture page of this blog. One picture is, I think, the best macro photo I have ever taken of a honeybee! You may have noticed that all our plants are growing in different types of mulch. Our 40-foot-square garden has dedicated planting beds and paths. I do not till, and since starting a new gardening method a year ago, I do not do much else either, other than plant and harvest! Near the end of 2013, someone told me about a movie called the “Back to Eden: Simple Sustainable Solutions.” It explains gardening methods that basically involve burying your garden under heavy layers of wood chip mulch and natural fertilizers to slowly improve soil quality over several years. Here’s a link to the movie if you’re interested in watching. Just scroll to the bottom of the page on their web site and click play. The movie lasts a little over an hour and a half. Here’s another link to a written version, if you’d like just the basic info on how to get started with this low-maintenance type of garden. One important tip about growing a no-till, heavily-mulched garden: BERMUDA GRASS is your worst enemy! Bermuda loves the mulch even more than your veggies do and will spread through it like wildfire. You cannot put mulch deeply enough to smother it. I’ve seen it climb up through five-foot-tall round hay bales and happily spread out across the top. When I first started making our raised beds, I actually buried long pieces of vinyl siding around the edges of my garden, which took care of 99% of the problem. That was hard work, but looking back years later, I’d say it was well worth it. With the bermuda blocked and the 6-inch layer of wood chip mulch on my garden (dumped into my yard for free by the city’s chipper truck), I rarely pulled a weed or watered all last season. No sweltering in the summer heat and no weeds smothering the watermelon vines — beautiful! Here’s our garden earlier this spring with a fresh layer of aged horse manure and hay on the planting beds. The light brown stripes are the walking paths. Along the front, you can see part of the white siding that is attached to the wooden edging. Chiefly Southern and South Midland U.S.
an objectionable or undesirable animal, usually predatory, as a coyote or bobcat. This little beetle did not enjoy macro photography but ran all over these flowers trying to avoid my lens. Watching this tiny creature for a couple of minutes clearly showed the meaning of the idiom “busy as a bee”! I have no idea what this tiny bug is called, but he held nice and still for his photo shoot. The bug looks creepy to me in this photo, but it’s actually just a gnat. This busy bee seemed oblivious to my camera lens which was practically touching her. The robins are mapping out their territories for this year, but I have not managed to photograph any of their skirmishes. As you can tell, I’ve been playing in the photo editing programs. This photo was altered by a meticulous process that I do not wish to repeat. Basically, I blurred and darkened the background, while using a paintbrush/eraser tool to remove the effect from the bee and flowers each time…ugh! Here’s the photo before altering the background. Do you think the extra work I did to blur and darken the background was worth it, or is this photo just as good? Here’s the original honeybee photo. I think cropping definitely helped make the bee the highlight of the photo. I agree with what I’ve read on other blogs, that the less there is in a macro image, the better it looks. I let winter grass take over this part of the garden to help retain the soil and act as a living mulch. I intend to turn it into a strawberry patch in a few weeks. Here sits our resident bunny every morning munching away, even though the entire yard is covered with this same grass. This seemed cute until I saw the large hole she chewed through the bird netting in order to get in there. As adorably photogenic as she is, this furball is definitely on the “varmint” list! After fencing in the garden to allow us to enjoy the bunnies AND fresh produce, I found out why she hung around the garden so often: she had five babies hidden right in the center of my garden! It’s crazy to me how wild rabbits make their nests in open areas; it makes me wonder how many I may have injured while using the riding mower in the yard. Why is she digging in the hay? Looking back at these photos, I now realize she was nursing babies as I was taking photos! …while I dug a new burrow outside the garden fence. …I see the babies are doing just fine. Yay! As I’ve said before, observing and interacting with nature adds joy to my life. I’m in awe of the complex patterns and relationships in nature, the efficient recycling through stages of decay and regrowth, the balance of interaction between each member of a local ecosystem, and the ebb and flow of the seasons. While intending to focus on the green moss gametophytes in the background, my camera decided to focus on the copper-colored sporophytes in the foreground. Interesting outcome, I think! The petals are so wide on these daffodils. I had never noticed before that each bloom has exactly three curved stamens in the center. These fuzzy little weeds don’t seem very interesting in the gravel driveway until you take a closer look. Peach blossoms glowing in the late-afternoon sunlight display a refreshing pop of color beneath the cloudless blue sky. Tiny moss is sheltered under the canopy of a large fall leaf that is back-lit by the afternoon sun. The blossoms on the orange quince plant are stunning to me! The daffodils are beautiful even from a bug’s-eye view. Many unusual varieties of moss can exist right under our noses without us ever taking the time to enjoy their intricate beauty. It is interesting how many white flowers start out as pink buds. The sunshine kept popping in and out of the clouds. I think the daffodils were more spectacular in the sunshine, but this shady photo was better than most. A minuscule shadow takes on the appearance of a mysterious cave in the jungle. This grass was only about two inches tall. Trees in a wild-plum thicket were loaded with spring buds and blooms. The petals aren’t as impressive as those on its cultivated counterparts, but the wild blossoms have their own special beauty. Crabapple blooms start out such a fiery pink but turn white by the time the petals completely unfold. Shriveled crabapples from last year still hang under the new foliage. The moss sporophyte with the colored tip reminds me of a matchstick. I captured this image when a cloud briefly covered the sun, creating soft lighting that I think suits this blossom. There seems to be more than one variety of this wildflower. This one has wider petals and bright pink veins, and grows scattered across the lawn. 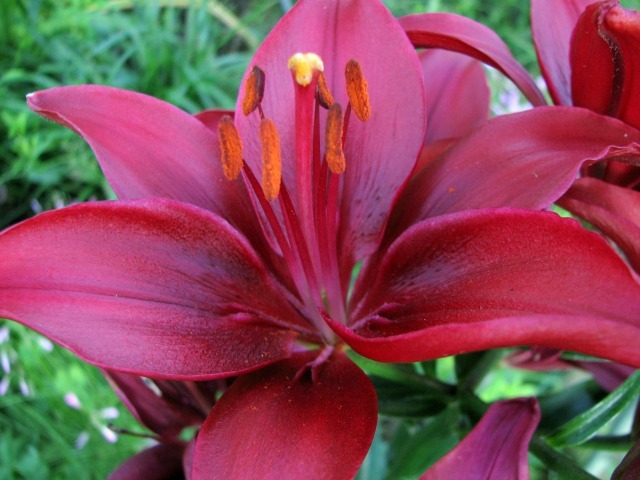 Others have longer, pointed petals, almost no pink, and grow in taller, thick clumps. While walking through a thicket, I just happened to notice the late-afternoon sunlight illuminating these plum leaves. When I’m attempting to capture such natural beauty with my camera, I often think about how the hand of our Great Designer can be seen in His intricate creations.